My guest today is the author of a slew of books like, How to Save Money Without Going Crazy, 99 Writing Prompts for Romance Writers, as well as several books on home-schooling, dating, free lance writing, and many other subjects. She holds a degree from University of Hawai’i and is a full-time writer. When she isn’t crafting words, she can usually be found chasing her two little boys around or cuddled up to a good book. Please give a warm welcome to Beth Jones! I grew up in southern Kansas, the daughter of a writer. I think since my dad was always working on a story, it really helped spark my own interest in books, reading, literature, and creating stories. I home school my two little boys. That keeps me pretty busy. 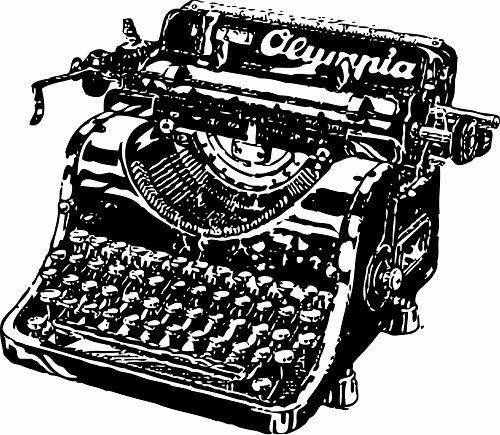 I actually work full-time as a freelance writer, author, blogger, and writing consultant. I wrote my first eBook in 2011 and published it on Smash Words. It did horribly. I didn’t market it and didn’t really know what I was doing. My second book, The Coupon Diet, was much more successful an each book since then has just sold more and more copies. I primarily write non-fiction self-help eBooks. I get most of my ideas from my friends, honestly. When I hear someone complaining that there isn’t enough good information available to help people learn how to write from home, it always sparks something in me that wants to help…and an eBook is born! I don’t necessarily run out of ideas, but I do tend to get frustrated with my writing and have to take a break now and then. When I ever need inspiration, I just have a conversation with someone about something controversial. It’s usually enough to get me writing again. I tend to write a loose outline and follow that, but I always leave room for modification and change. When I write fiction stories, I typically don’t use an outline. I’m a huge Neil Gaiman fan. I also love Alice Sebold, C.S. Lewis, and J.L. Bourne. The biggest problem I have when it comes to writing eBooks is simply finding the time to sit down and write. I also have carpal tunnel syndrome, so I can only write for a certain amount of time before it simply hurts too much to do so. I would have worried less about things like the cover and description of my book and focused more on getting the word out to people about it. I use a variety of marketing techniques, but I heard someone once say that the best way to market your book is to write another one. This works pretty well for me. My most recent book, “How to Save Money Without Going Crazy,” is designed to give moms and dads a variety of simple, easy-to-implement ideas for saving money. Nobody wants to read a 300 page book on saving money. They want something simple that’s going to give them what they need to know and in a way that’s reasonable. I just moved to a new state, so right now I’m using my laptop. I prefer to write on a desktop computer with the company of my fat cat, Boo. I write daily for at least a few hours. I tend to have several projects going at once so I try to work on each one at least a little bit each day. I’m actually working on a full length zombie novel which is a bit out of the ordinary for me, but I’m enjoying the process. The worst review I ever received simply said “I knew all of this already. This book sucked.” The best compliment was when someone said I had helped inspire them. That felt pretty amazing. Keep writing even when it’s hard. Write, write, and then write some more. The more you write, the better you’ll become. Thank you for taking the time to review my work, to send emails, and to contact me with questions. I love hearing from my readers! 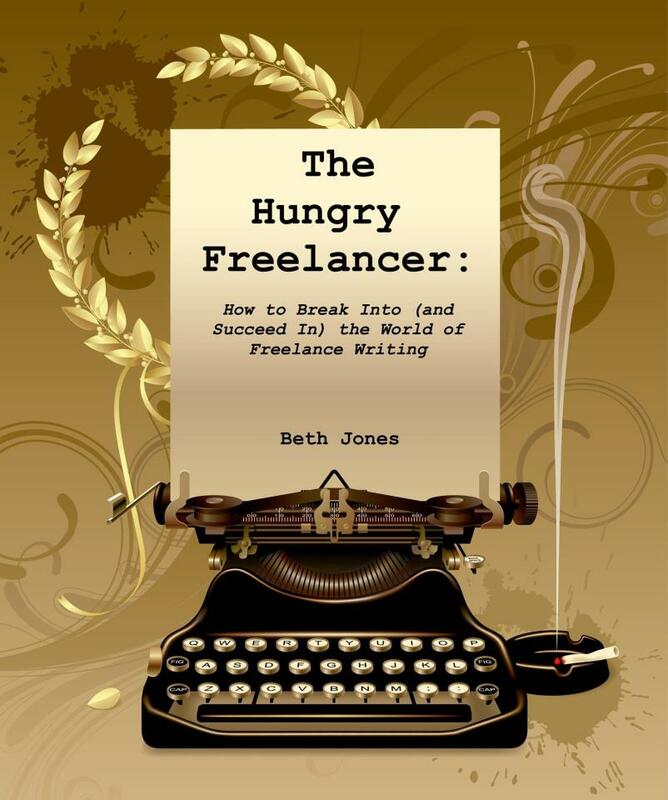 Readers can find me blogging at The Hungry Freelancer or making noise over on Facebook.